Are you a beach person? A mountain person? A city person? Or do you think of yourself, first and foremost, as a lake person? If life surrounded by boats and marinas is what you’ve always dreamed of, then maybe it’s time to look into homes near Lake Norman. This is one of the nicest areas in North Carolina, a hidden gem that more and more people are starting to discover and call home. 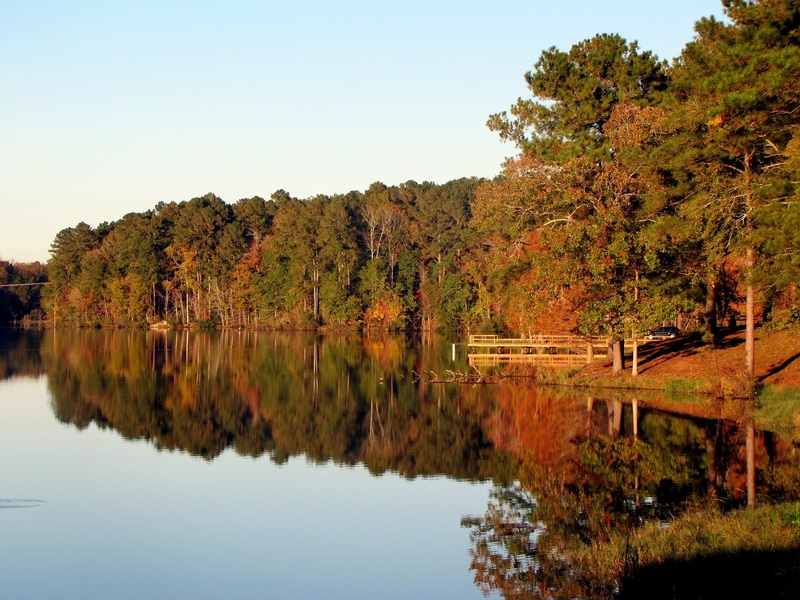 We’d encourage you to start looking at lakeside properties today—and our North Carolina real estate team can help you do it. First, some general points about the lake itself. This is a man-made lake, the byproduct of Duke Power’s work in the community during the late 50s and early 60s. in fact, it’s the largest man-made body of fresh water in the entire state, fed by the Catawba River and draining into Mountain Island Lake. Lake Norman provides energy to many residents of North and South Carolina but it also offers wonderful opportunities for lakeside recreation—including fishing, boating, and more. The bottom line: If the lake life is what you love, you’ll find plenty of reasons to get excited about Lake Norman. Lake Norman straddles several counties, including Mecklenburg County—the home of the great City of Charlotte. With that said, there are also several smaller towns that offer close proximity to the lake. These include Cornelius, Davidson, and Huntersville, among others. These towns really represent the best of both worlds—the intimate feel of small-town Americana, but quick access to the bustling City of Charlotte and to the water-bound pleasures of Lake Norman itself. These towns provide plenty of opportunities for you to find a Lake Norman home of your own. Indeed, we believe that these towns feature some of the loveliest communities in all of North Carolina. And if you’re ready to find a Lake Norman home of your own, we encourage you to contact us today. The Minges Cline team is rooted in Charlotte, and we know Lake Norman like the back of our hand. We know that we can help you locate the right home and the right community for your family’s needs. Start the process today. Contact our North Carolina real estate team and start searching for properties.